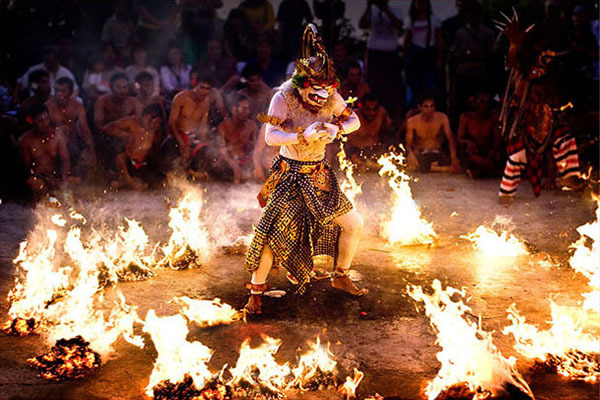 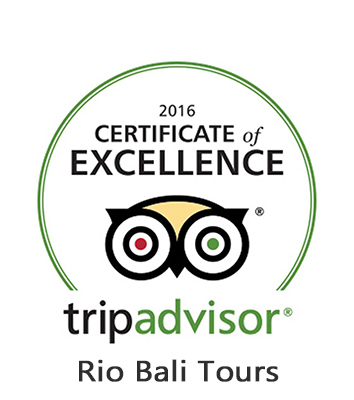 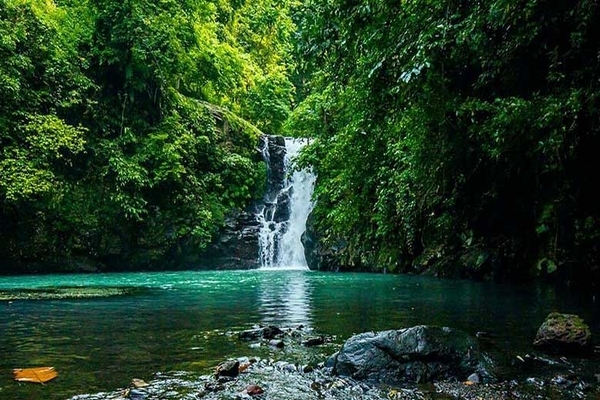 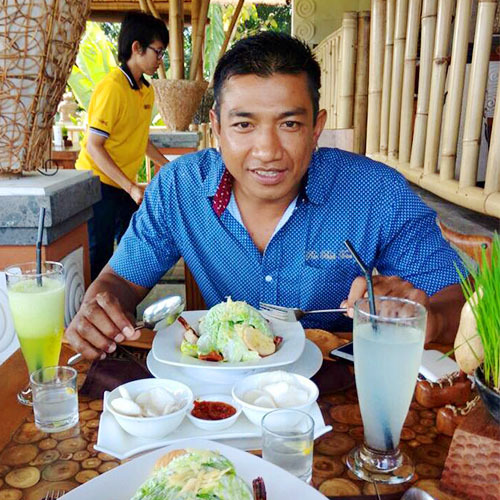 Rio Bali Tours would love to be your driver and tour organizer while you’re in Bali. 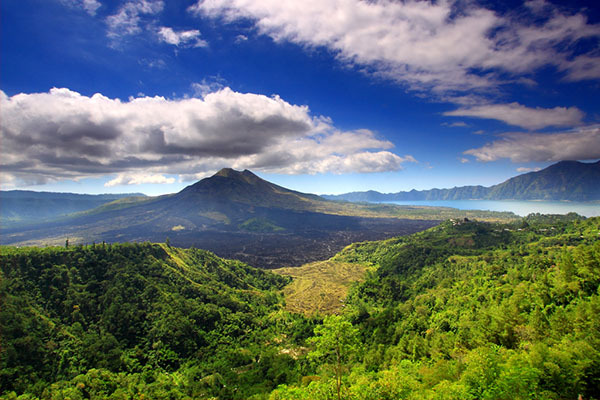 We do airport transfer, tours and driving around Bali. 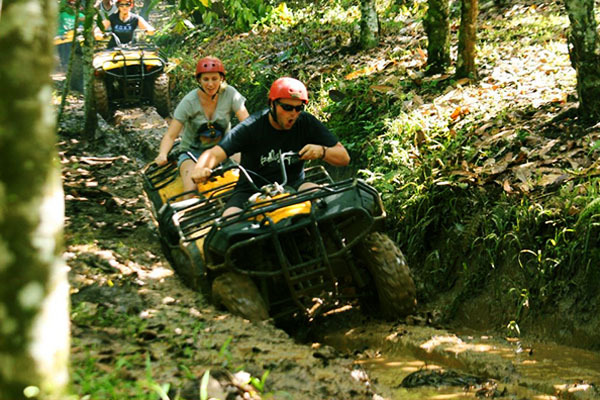 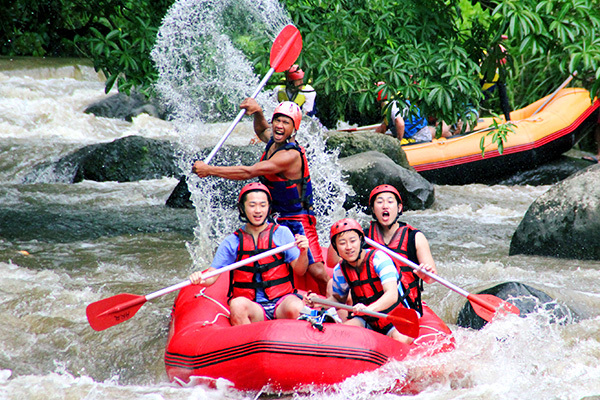 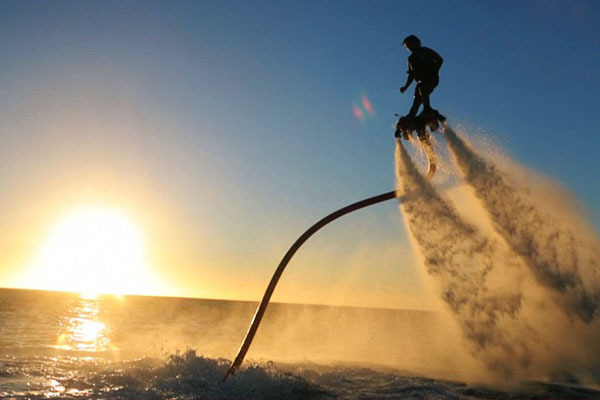 We do full-day tours, half-day tours, adventure tours and sporty tours. 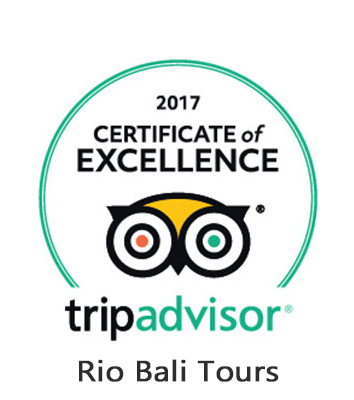 Look around which tour would suit you best.